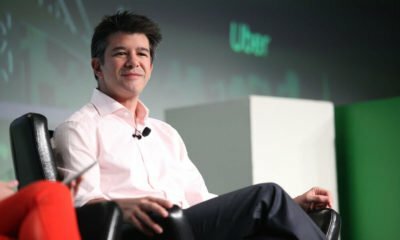 Uber bids goodbye to Southeast Asia: What went wrong? 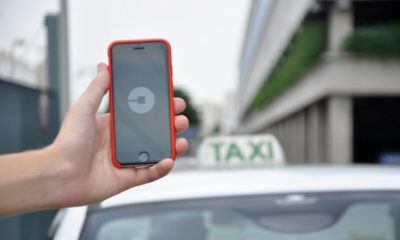 Grab has agreed to buy Uber's Southeast Asian operations for an undisclosed amount. Sprint has linked up with cable and internet provider Altice after talks of a merger deal with T-Mobile broke down.